Janet Moss comes from Boston, Massachusetts and moved to California in 1990. Her first job in California was working for the world renowned sparkling wine facility Domaine Carneros. 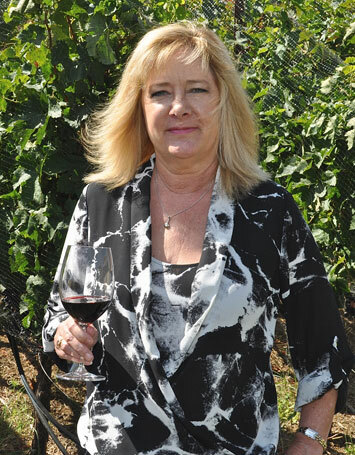 During her 10 year tenure as Business and Human Resources Manager, she attended classes at the Napa Valley College to expand her knowledge of wine. She continued to go on and get her wine making degree in 1999. Janet handles the day to day business aspect of the winery in addition to wearing many hats and helps out where needed in the winery.